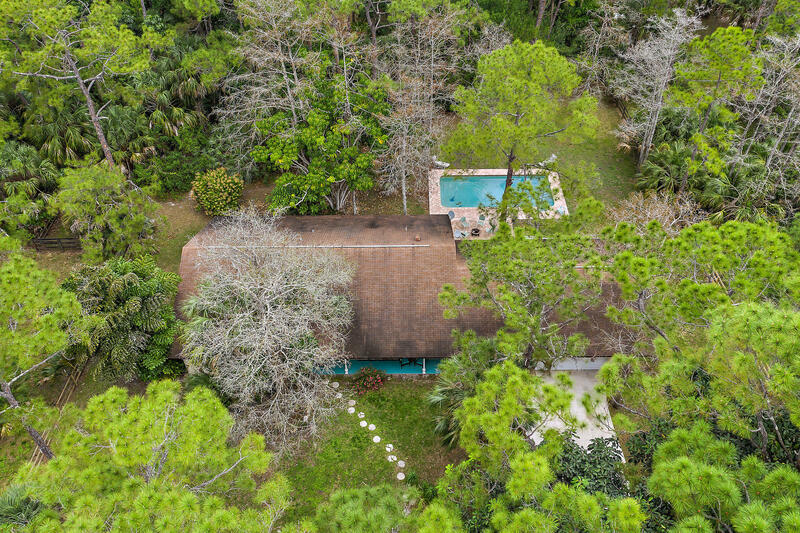 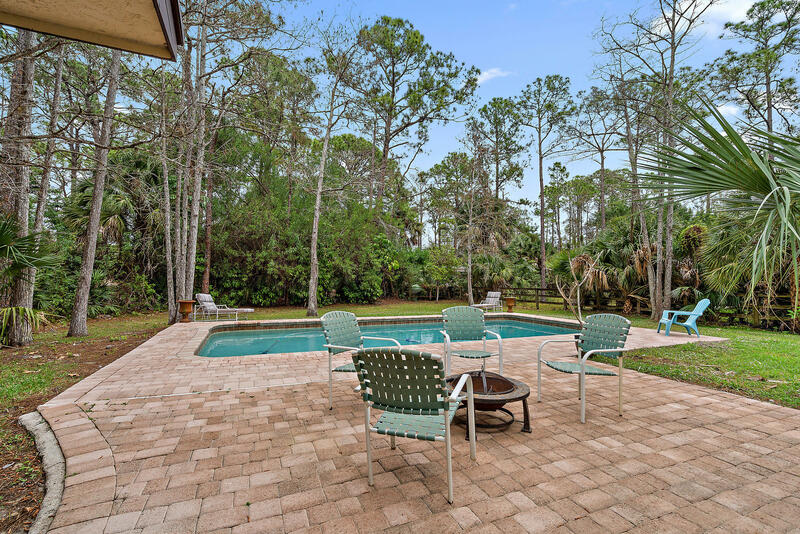 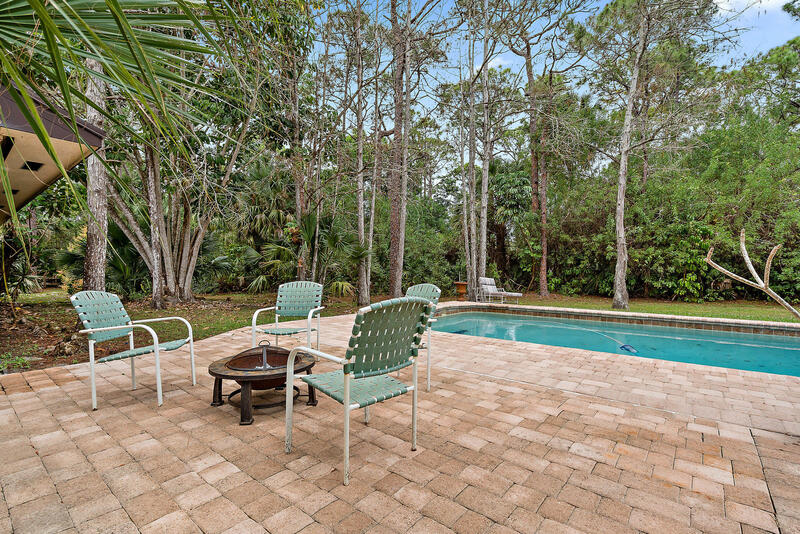 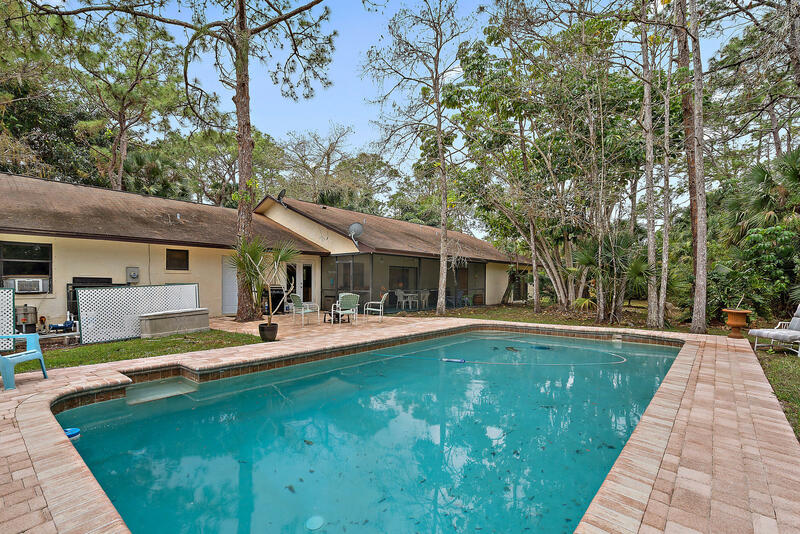 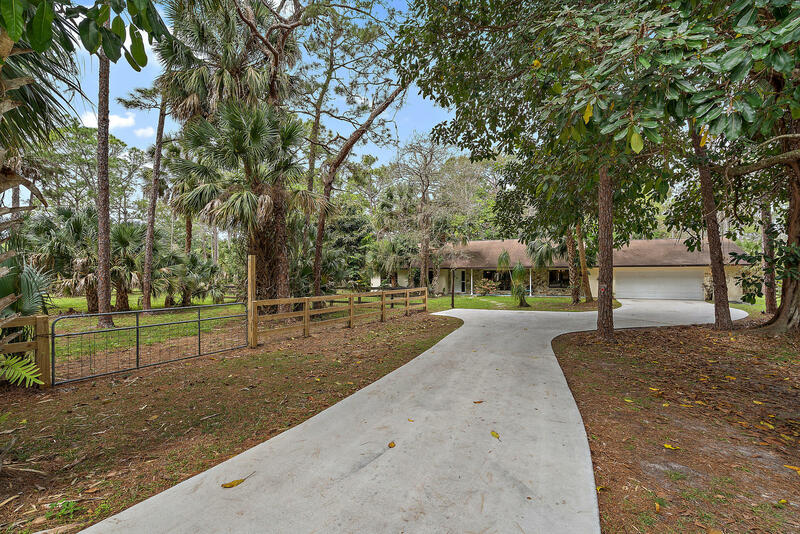 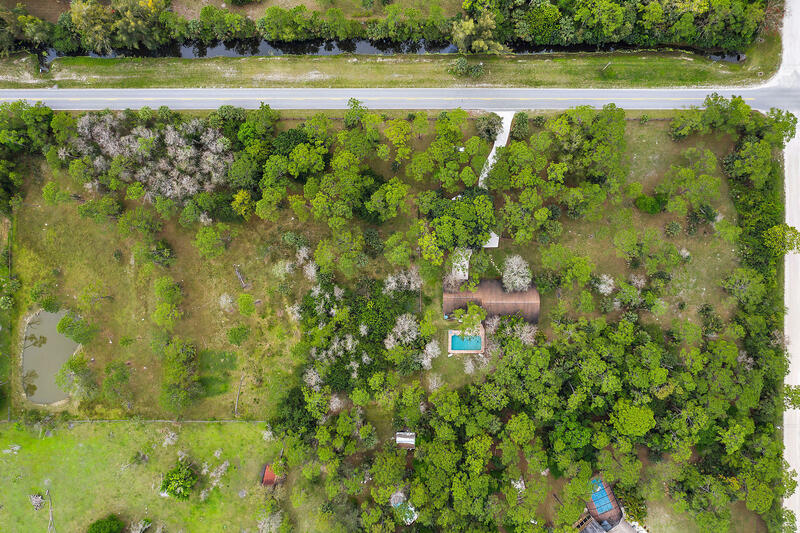 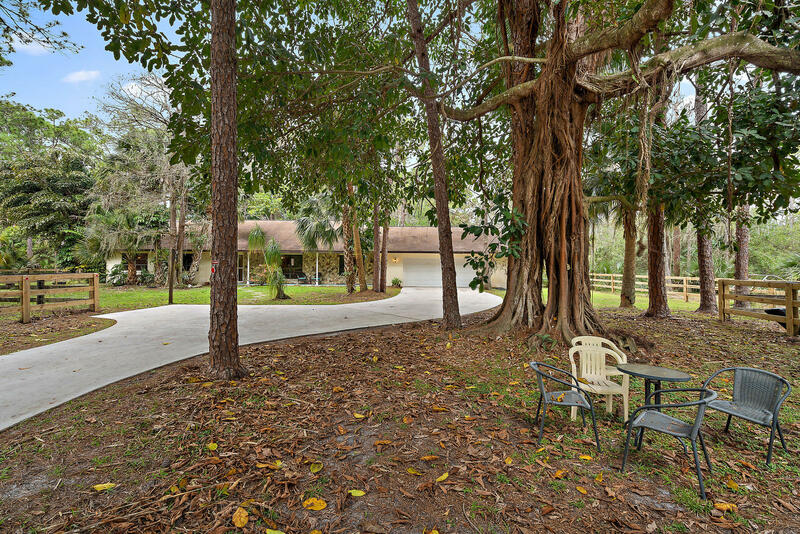 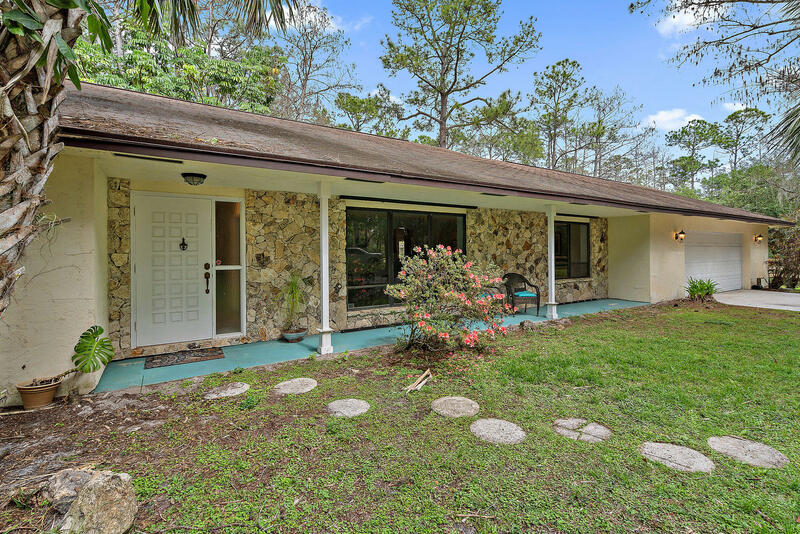 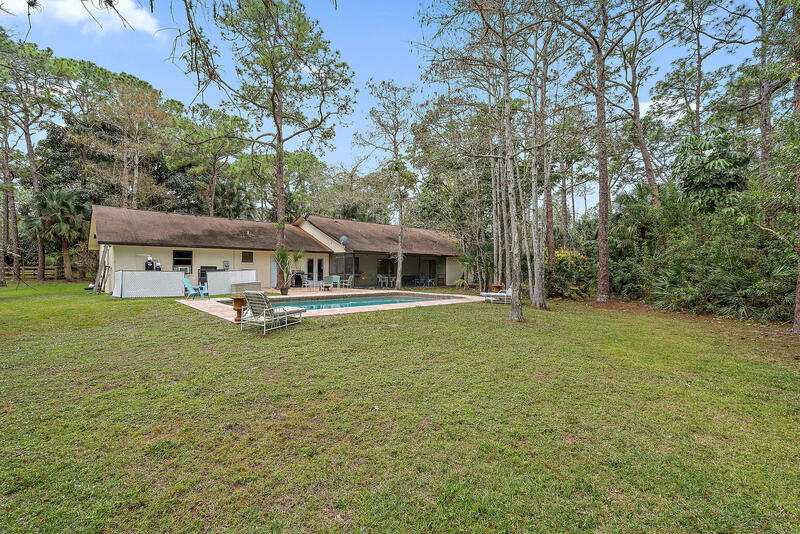 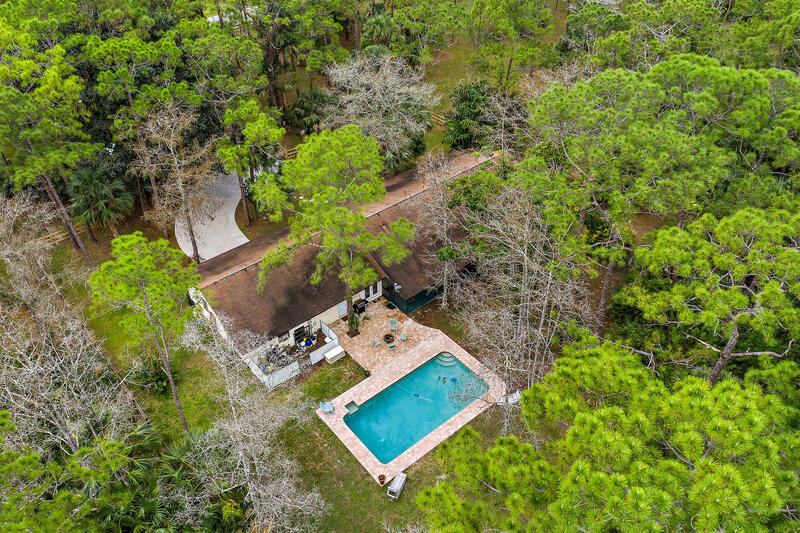 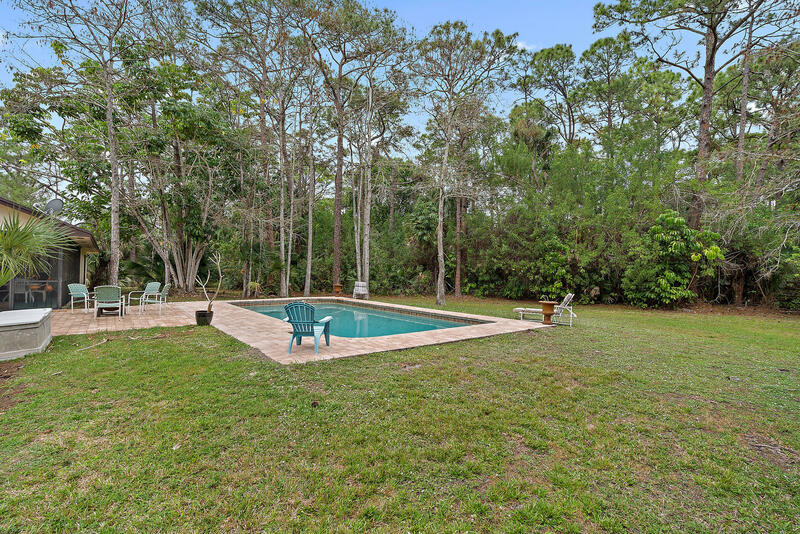 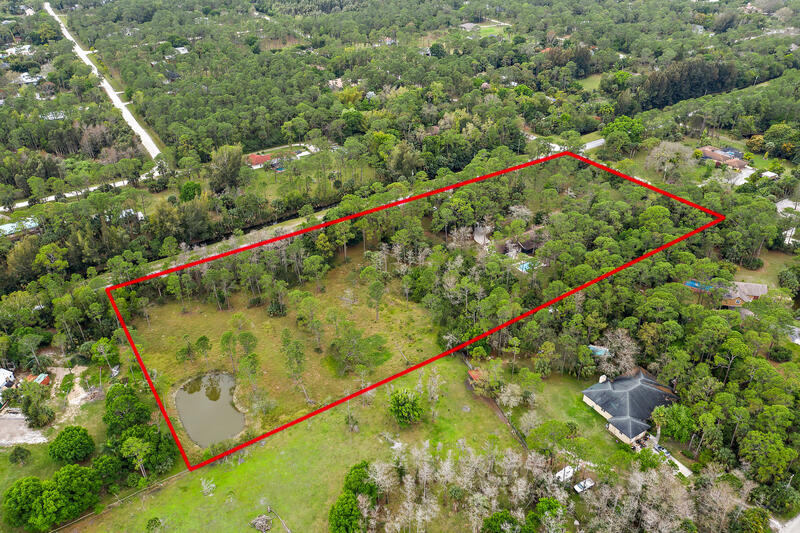 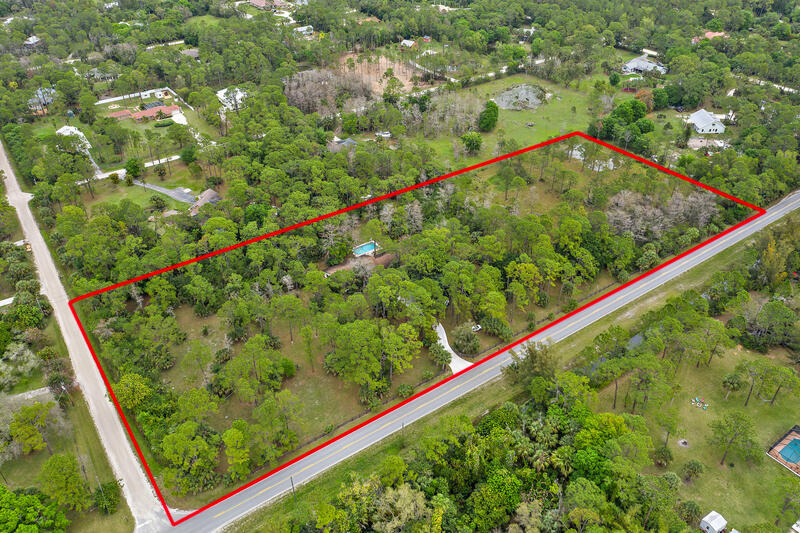 ENDLESS OPPORTUNITIES WITH THIS 5 ACRE - 4 BEDROOM, 3 BATH, 850 SQ FT CAR GARAGE, SINGLE FAMILY, CBS, POOL HOME IN JUPITER FARMS! 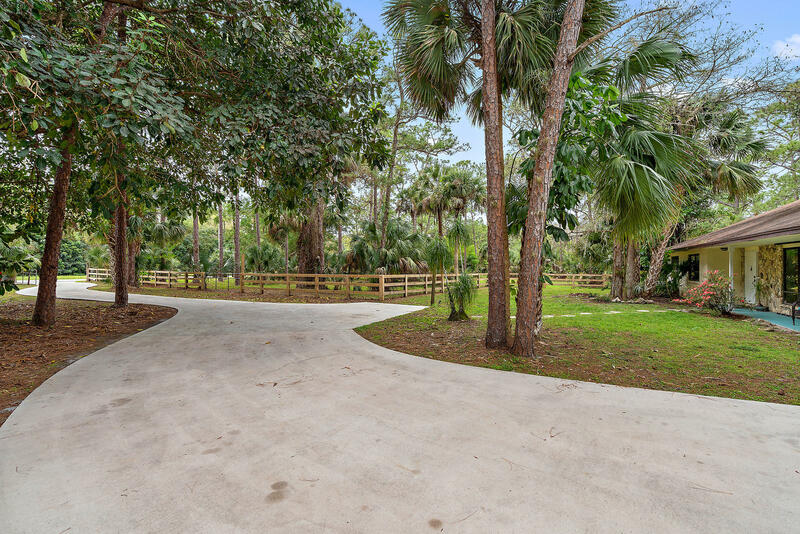 COMPLETELY FENCED WITH A NEWER PAVED DRIVEWAY AND SEPARATELY FENCED PASTURES WITH A PRIVATE POND. 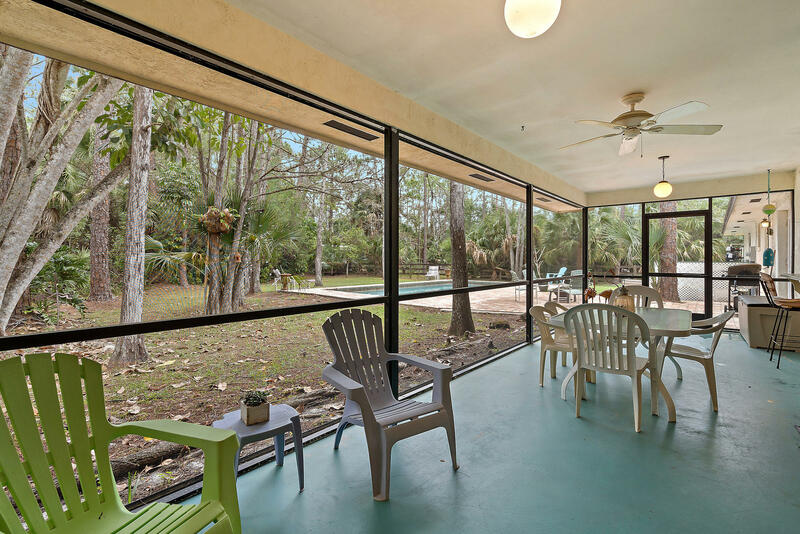 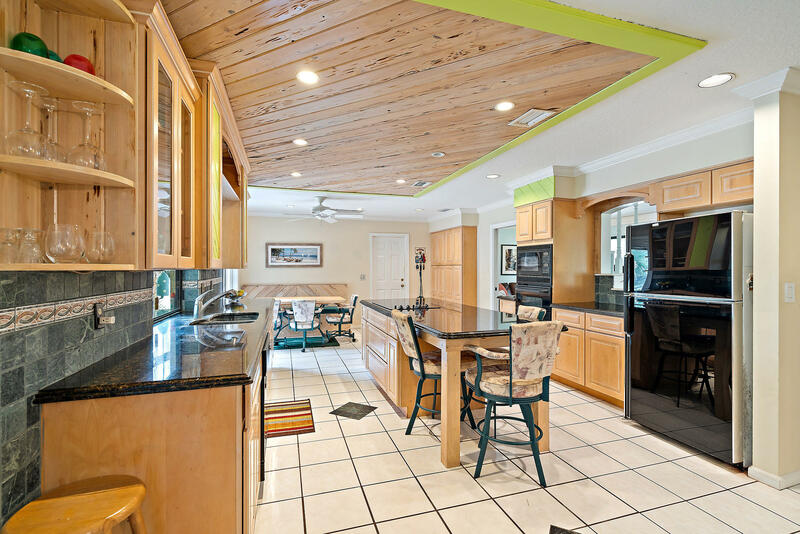 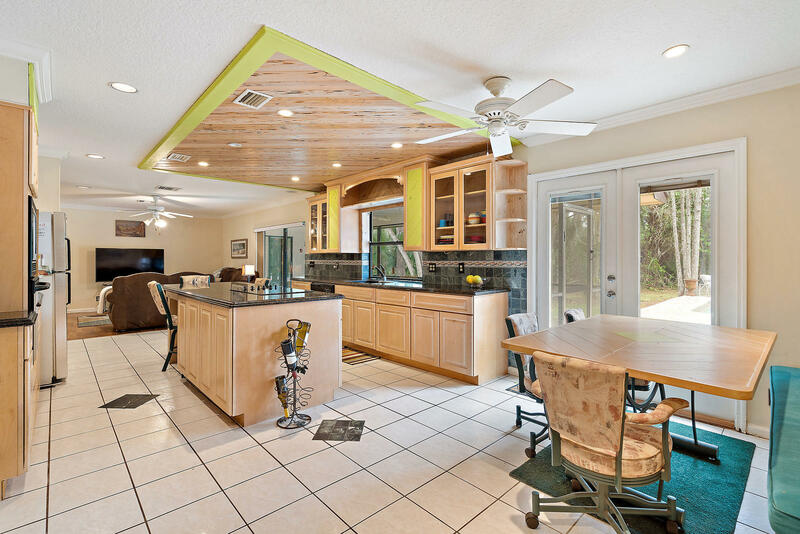 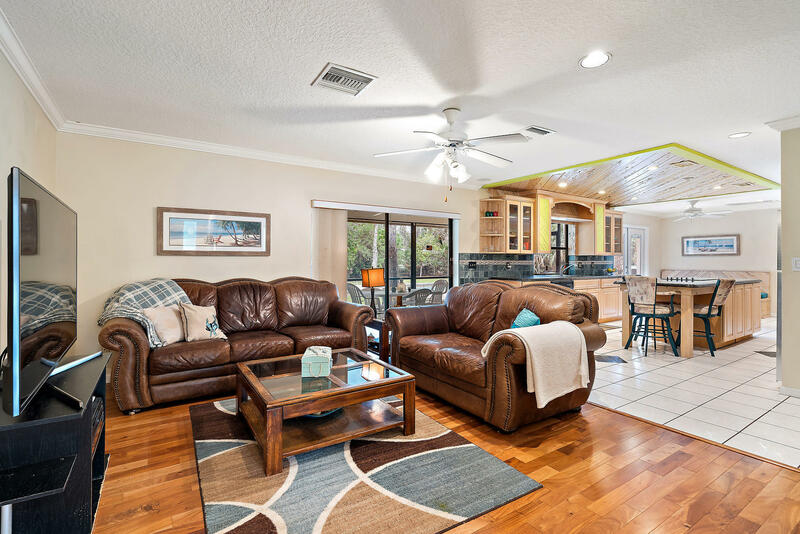 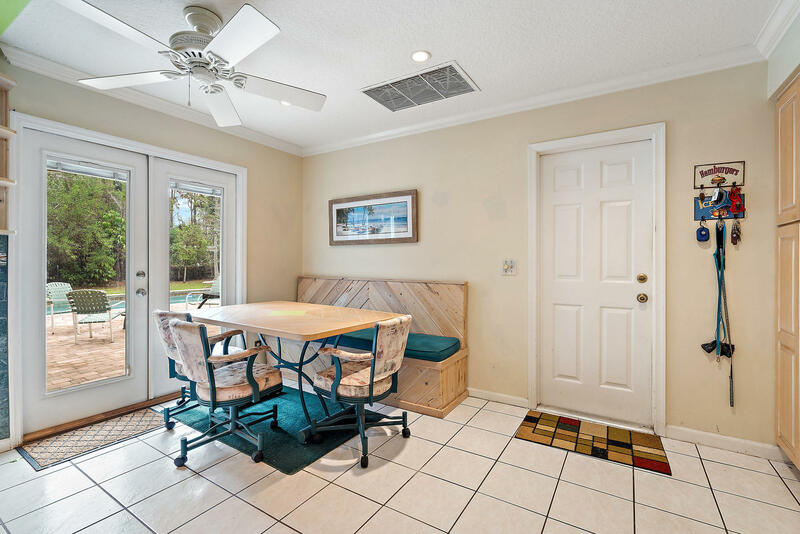 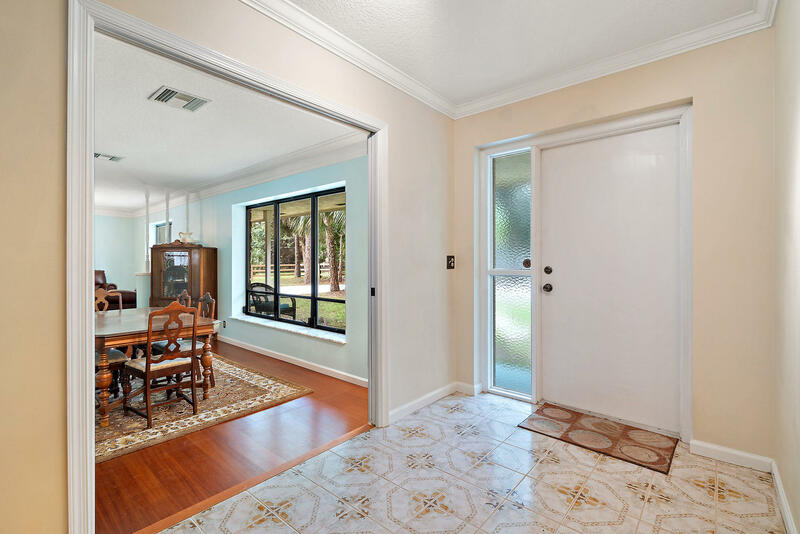 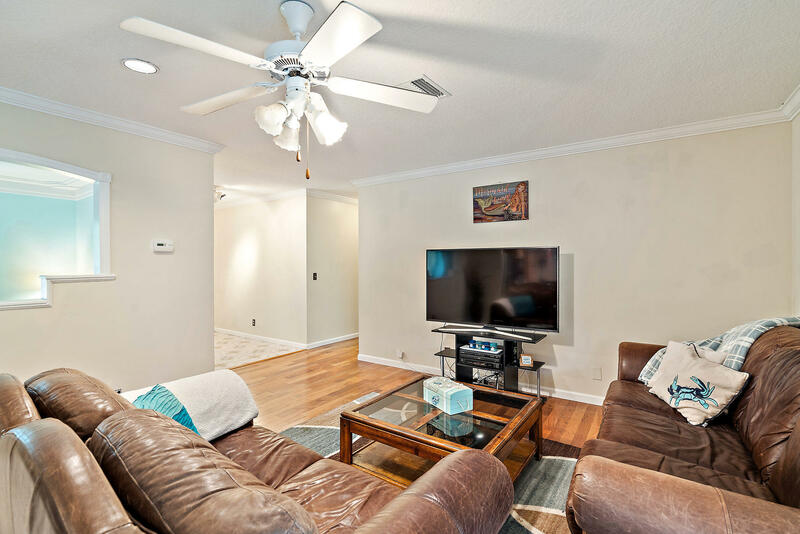 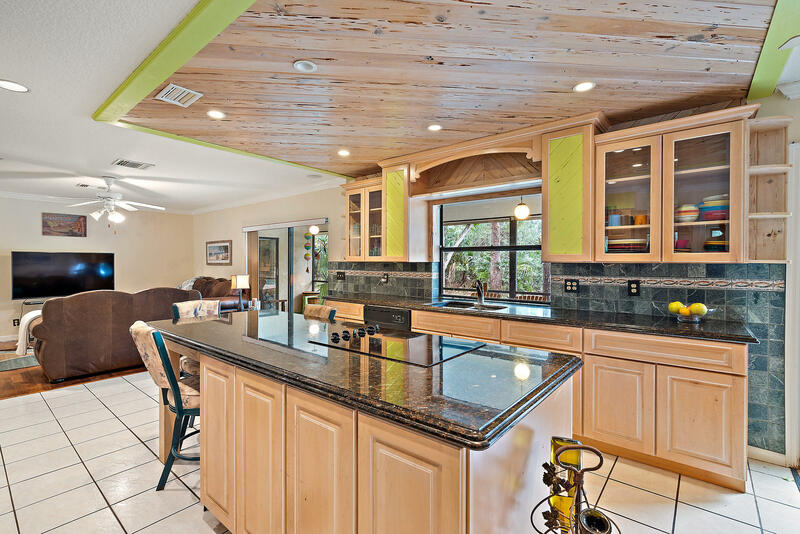 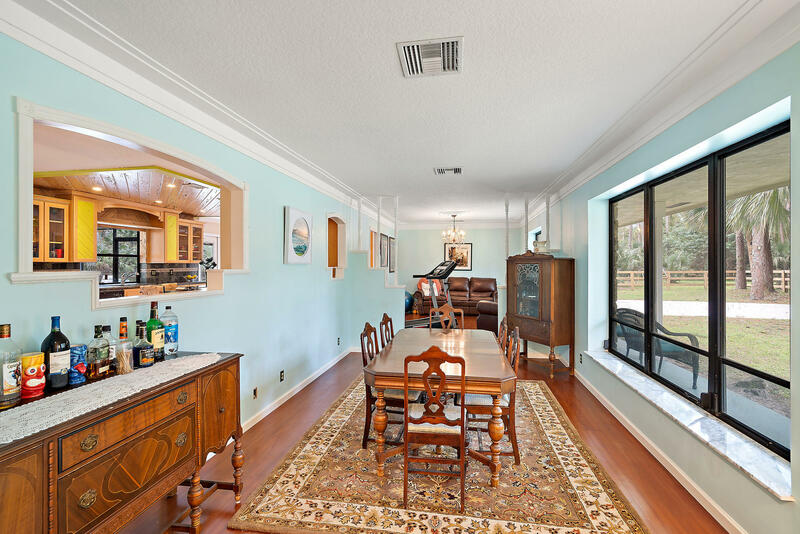 AS YOU ENTER THE HOME, YOU WILL SEE 2 LIVING ROOMS, A FORMAL DINING ROOM, OPEN KITCHEN AND A COVERED SCREENED PORCH. 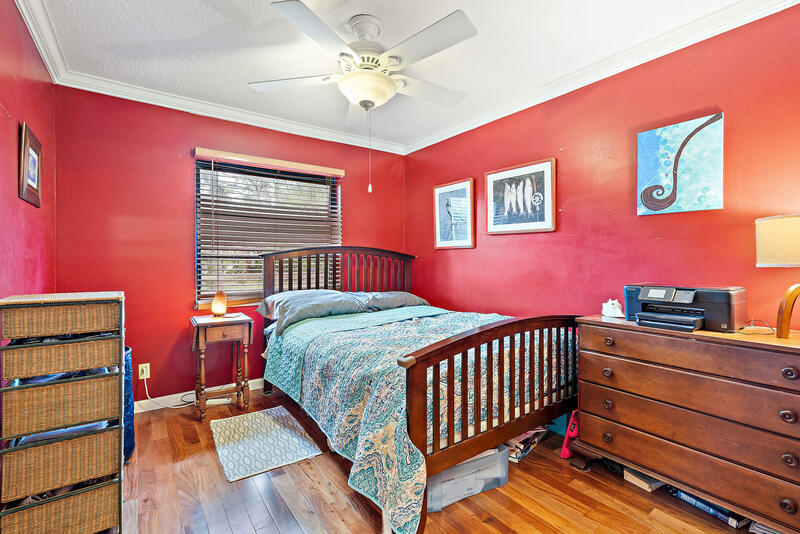 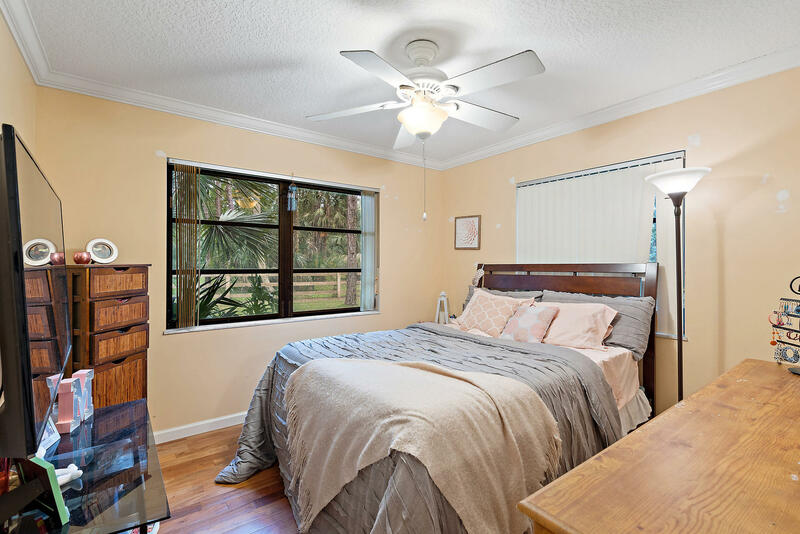 ALL BEDROOMS ARE LOCATED ON THE WEST SIDE OF THE HOME. 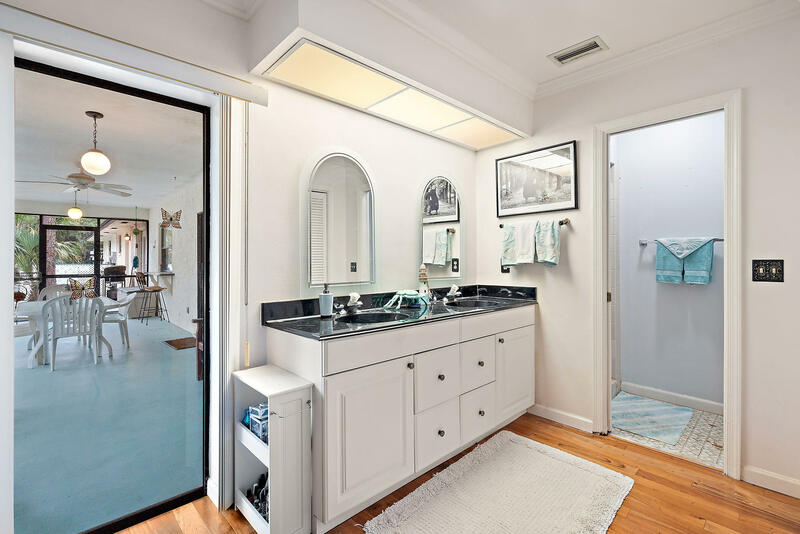 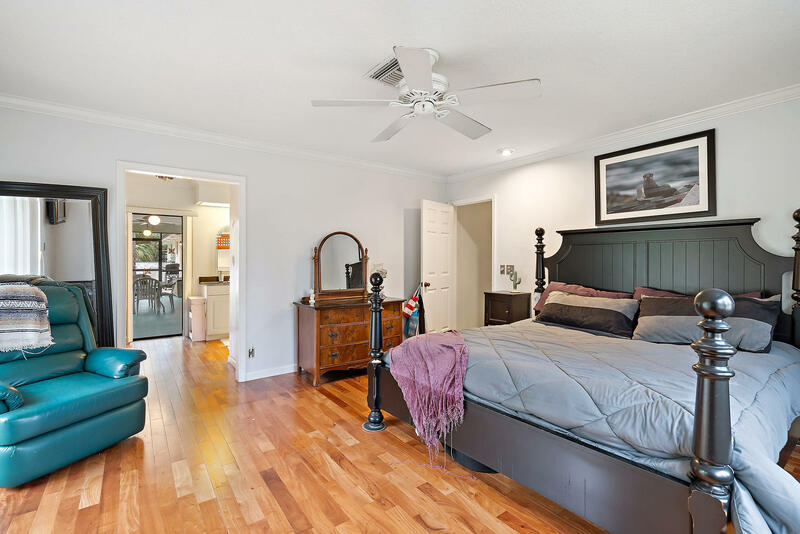 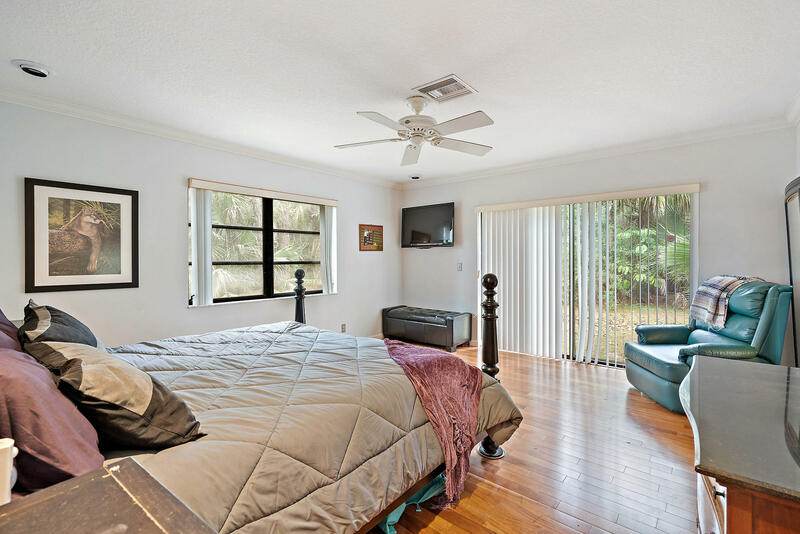 THE MASTER BEDROOM IS SPACIOUS WITH AN ENSUITE BATHROOM AND A SLIDER THAT LEADS TO THE PORCH. 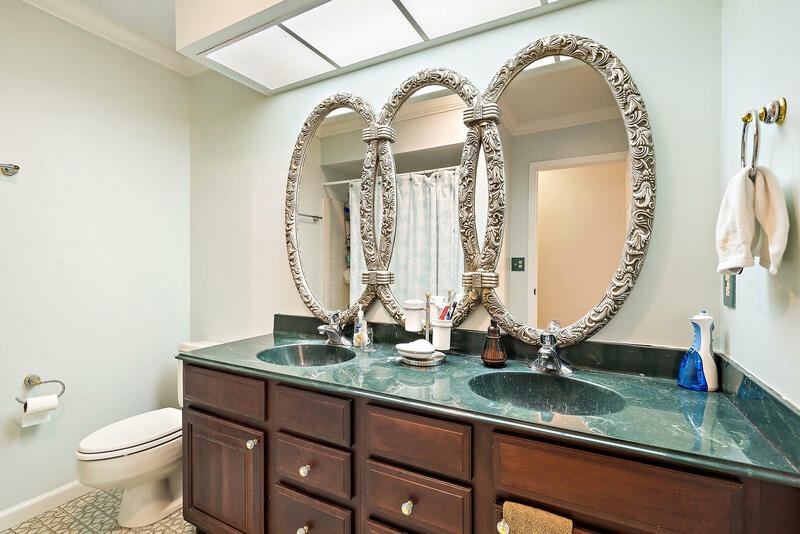 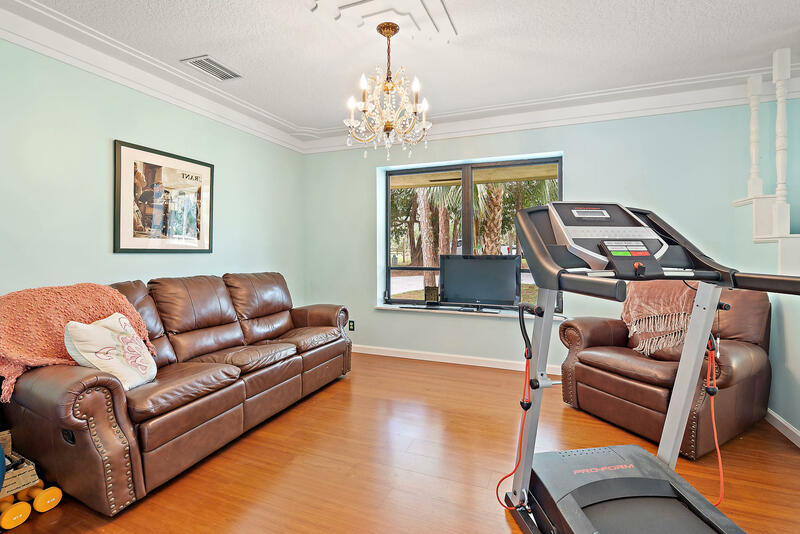 THIS HOUSE OFFERS THE LIFESTYLE YOU DESIRE.